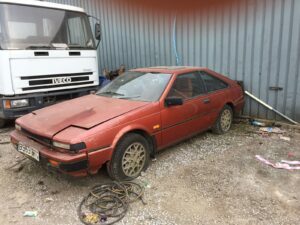 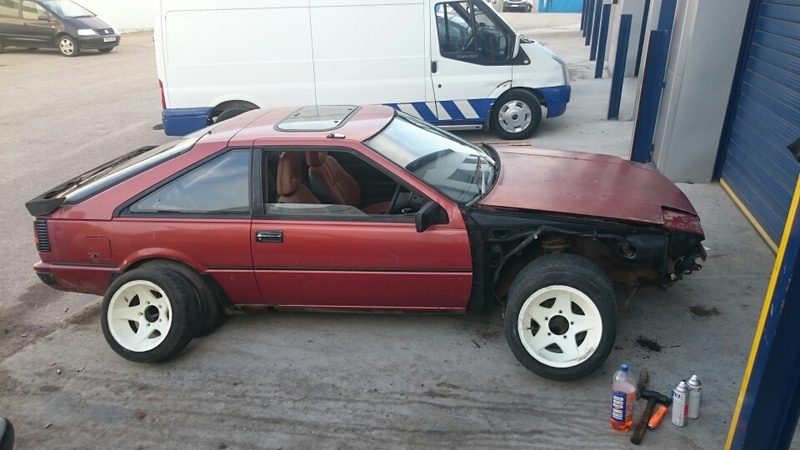 This Nissan S12 neglected and left outside unloved is our new project, that plan is to bring it back to its former glory but with a lot more modifications for some track and drift days. There’s a lot to do but keep checking back here to see the updates, we are planning plenty of suspension, engine and body mods to make it a bit special. 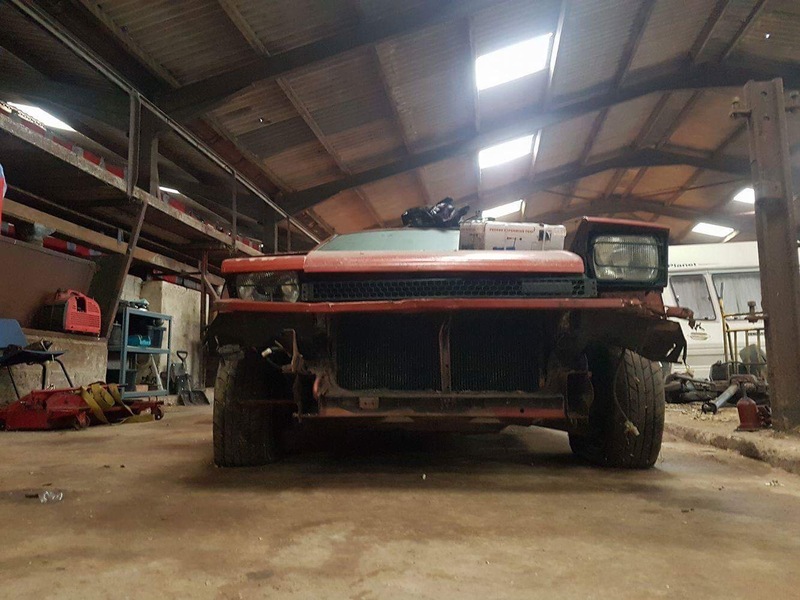 But basics first by addressing the rot and getting a solid base to work with before we move things forward.